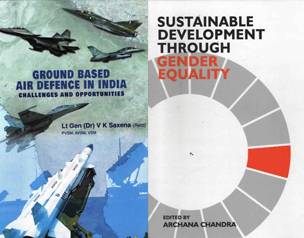 This book describes the journey of BrahMos which made India a World Leader in missile technology with the fastest, high precision supersonic cruise Missile, realized in short time with a novel collaborative effort between India and Russia. It is the first time experience in the unexplored path to demonstrate `` we can do it``. The book highlights how through Excellent Management Practices and the Mind to Market approach a mere investment of US $300 million is capable of delivering orders which have crossed the $6 billion mark. The First of its kind unique model with share capital investments of 50.5%:49.5% (India: Russia) getting the unique distinction of First Government Owned Privately Operated (GOPO) company has ensured the speeding up of decision making process resulting in the timely realization of the product. The two countries collaboration provided the Leap-Frog effect in terms of Technologies which resulted in a Win-Win situation for both partners. This successful model can be easily replicated for the growth of the country. 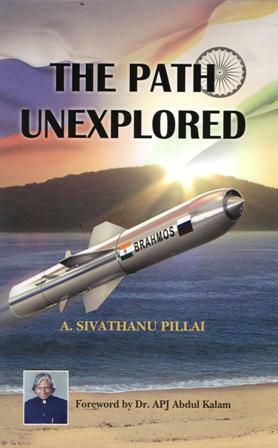 Well-known defence technologist and the Architect of the World’s best cruise missile BRAHMOS, Dr. Apathukatha Sivathanu Pillai has more than four decades of rich experience in India’s Launch Vehicle and Missile Programmes at ISRO and DRDO. He is fortunate to work with the great visionary leaders who shaped India’s Aerospace Programme – Dr. Vikram Sarabhai, Prof. Satish Dhawan and Dr. APJ Abdul Kalam and that made him a Technology Leader in Aerospace Systems. His experiences in multi-project environment and networking skills of R&D Laboratories, Industry and Academia have paved way for the realisation of critical technologies which resulted in the successful development of many systems – missiles, underwater sensors etc. and resulted in the evolution of a successful unique venture BrahMos. Brand BRAHMOS has been successfully inducted in the Indian Armed Forces, as a major strike weapon. 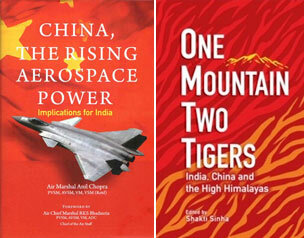 He has authored many books including those co-authored with Dr. APJ Abdul Kalam. Many academic institutions in India and abroad have recognised his scientific contributions and awarded Doctor of Science (Honoris Causa). He has number of prestigious awards to his credit which include Padma Shri and Padma Bhushan from the Government of India and Order of Friendship from the Government of Russian Federation.